You probably know the legendary Star Wars story. But do you know it according to the droids? 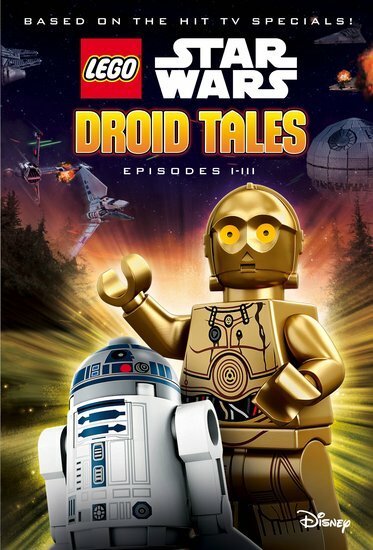 Now, for the first time ever, the legendary conflict between the Jedi and the Sith is retold through the eyes of C-3PO and R2-D2. (Well – through their visual sensors, strictly speaking.) When Obi-Wan and Qui-Gon Jinn meet young Anakin Skywalker, little do they know that their actions will transform the fate of the entire galaxy. What do C-3PO and R2-D2 make of it all? Find out in this book.